I am no stranger to Waikiki. Even though I live almost an hour away, I love staycationing in Waikiki, and I'm often in the area to dine and attend events. 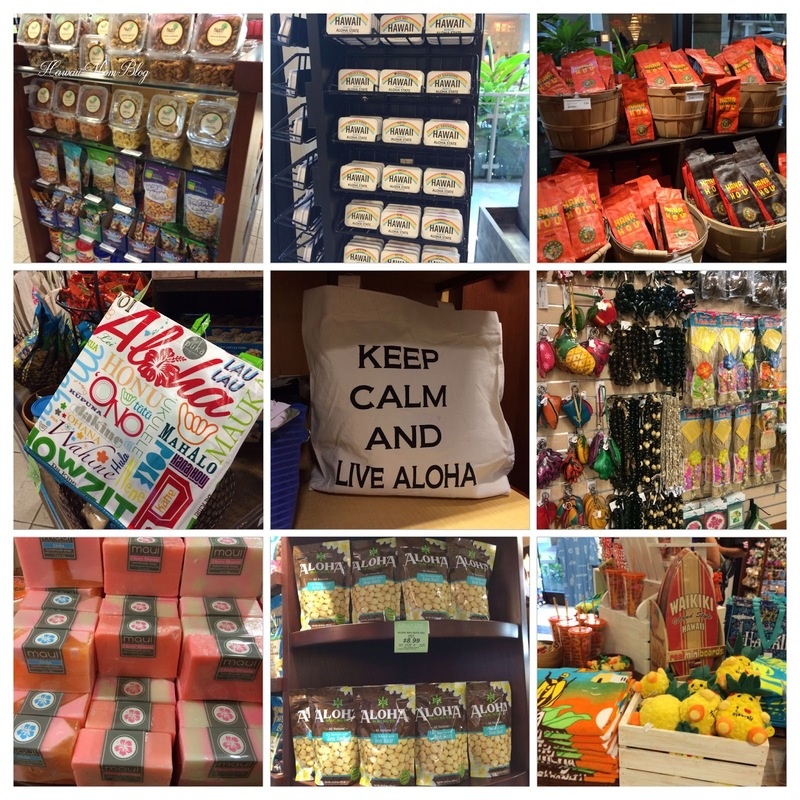 I have my favorite restaurants and shops, but I know there are so many more eateries and stores to discover, so I was very excited to attend a Shop and Savor event to explore Waikiki Beach Walk. 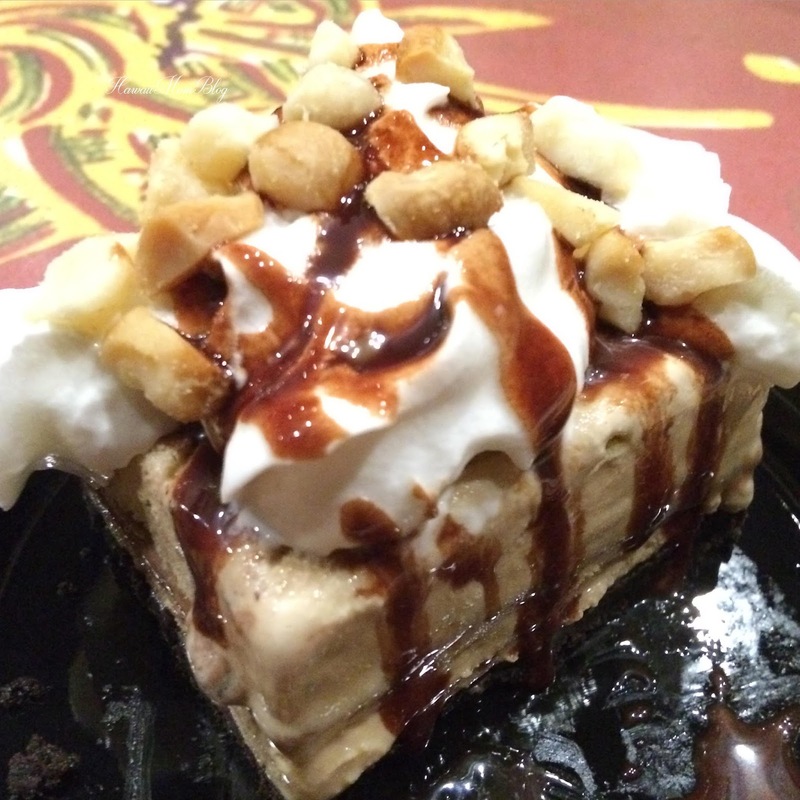 During the event attendees had a chance to sample popular dishes at a few of the restaurants on Waikiki Beach Walk, as well as see and experience first-hand the items and services available at other retailers. Giovanni's Pastrami: At this popular sports-viewing hot spot, we were served some of their most popular breakfast dishes. 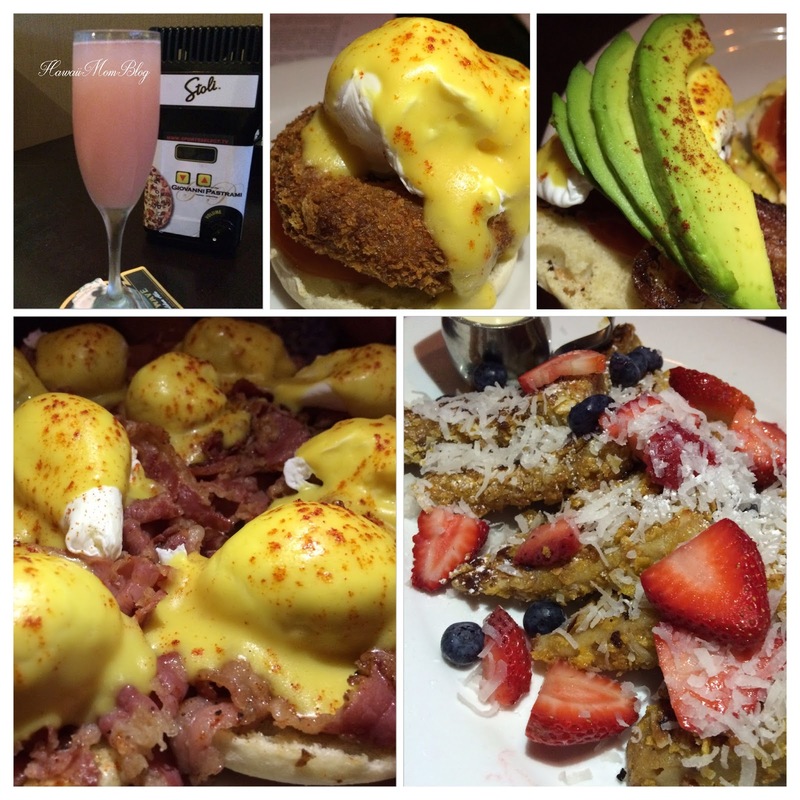 I loved the Haupia French Toast and the Bacon, Tomato, Avocado Eggs Benedict. They also have a Triple Play sampler for those who can't decide what to order. I did visit Giovanni Pastrami years ago, but the next time I visit I am definitely eating breakfast (I love breakfast!) - and breakfast is served all day! Coco Cove: I admit I've passed Coco Cove numerous times without stepping foot into this store, primarily because I just assumed that it sold kitschy souvenirs targeted to tourists. Yes, they do have those kitschy souvenirs (grass skirts, anyone? 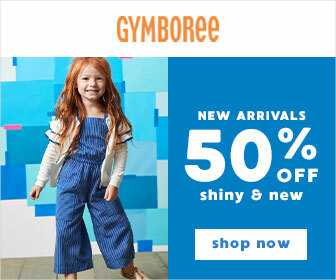 ), but they carry so much more! 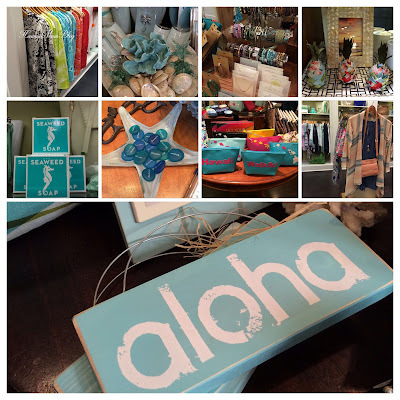 Coco Cove, which is part of the Sullivan Family of Companies, offers food, alcohol, locally-made goods (Hana Hou Coffee is exclusive to the Sullivan Family of Companies stores), colorful reusable bags, and many more items. I was pleasantly surprised! 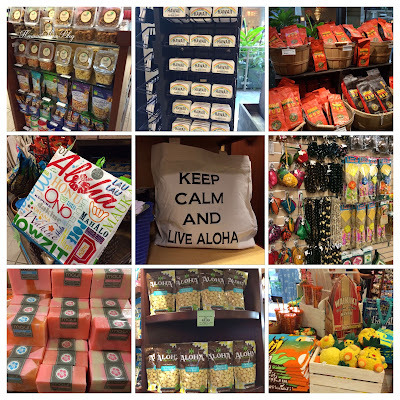 Coco Cove has a variety of food, drink and souvenirs - many made right here in Hawaii! Oasis Lifestyle: Upon entering Oasis Lifestyle, customers are greeted with a refreshing cup of complimentary iced tea, which sets the mood for a very pleasant shopping experience. At Oasis Lifestyle, you'll find beautiful products for the home, delightful souvenirs, and goregous jewelry, including items from popular designer Chan Luu. 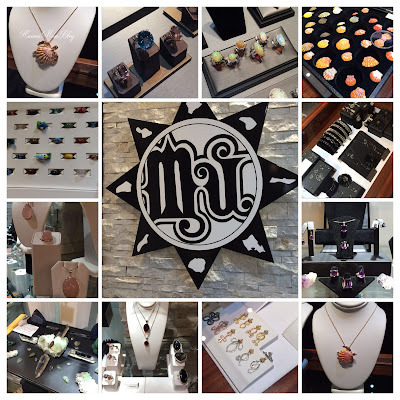 Apparel, accessories, home decor, and more! 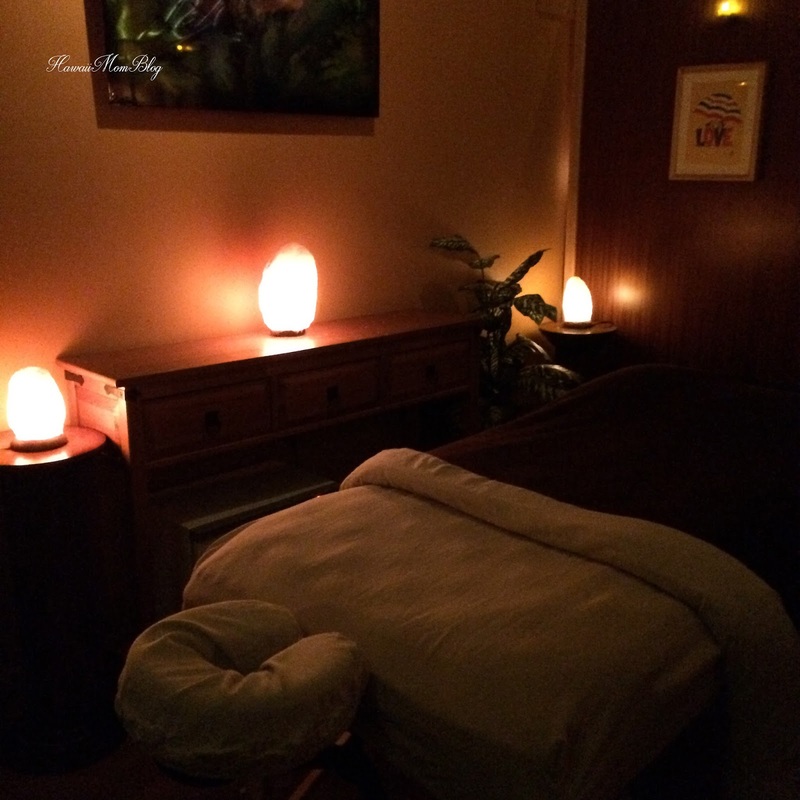 Shiatsu & Massage Center: From a warm greeting to a warm touch, the Shiatsu & Massage Center focuses on easing any tension you may be carrying through one of several massage experiences. Eight massage tables are available, and massages include the 6-Hands Dream Massage, Hawaiian Lomi Lomi, and Shiatsu, and more. Ruth's Chris Steak House: In May I visited Ruth's Chris Steak House for the very first time when I dined at the Waikiki Beach Walk location, and it was an awesome dining experience. The Sizzlin' Prime Time Menu is a deal, and the service is excellent! Of course the food is great too! At the Waikiki Beach Walk location, they have several private dining options to choose from (including the new Hale Leahi and renovated Lumi Wa`a). At the event I tried oysters for the first time in their Oysters Rockefeller dish, and I really enjoyed it! 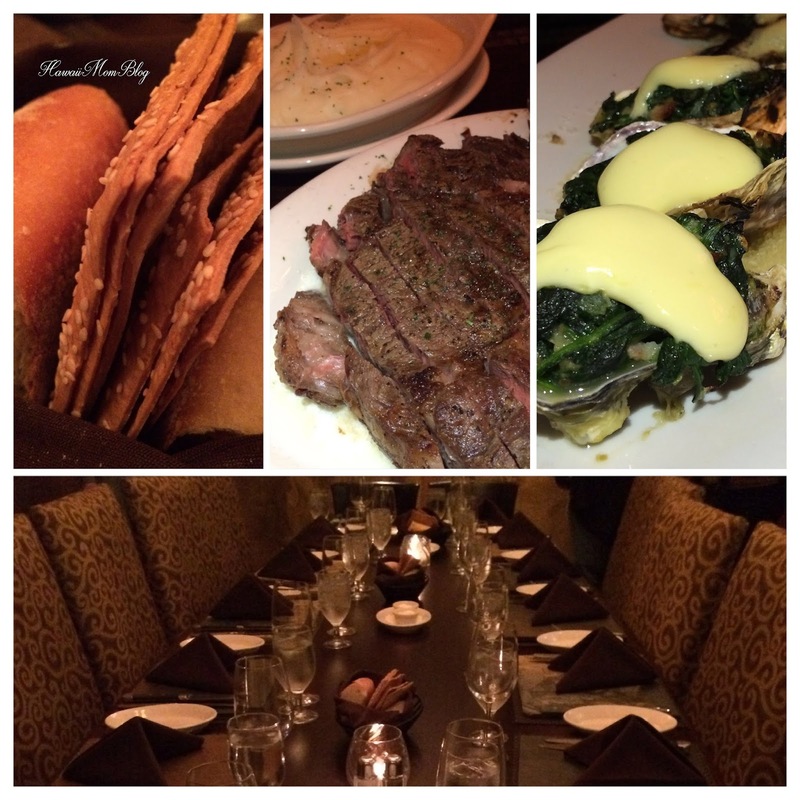 Delicious food - complimentary Bread & Lavosh; Garlic Mashed Potatoes and Ribeye; Oysters Rockefeller. Truffaux: I never though I'd enjoy walking into a hat shop, but a visit to Truffaux is a customized experience. You don't just walk in and try on hats and hope the one you pick looks best. 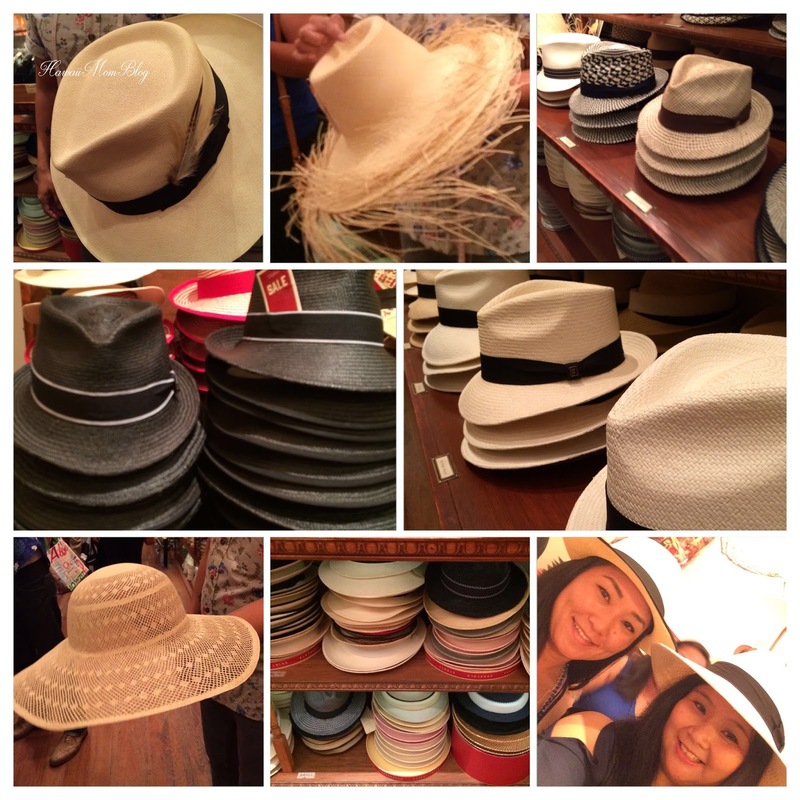 The Truffaux team takes the time to really help you find the perfect Panama Hat. They will measure your head, help you select a hat, and steam it to get the ideal fit. Truffaux has a variety of styles and grades (based on weave - the finer the weave, the higher the grade, and the higher the price) to choose from. The craftsmanship is exceptional! So many styles and grades to choose from! Sacred Jewels of Mu: At Sacred Jewels of Mu (named after the legend of the sunken continent Lemuria, or Mu for short, and the belief that the Hawaiian island chain is the remaining mountain-tops of the continent which is now under water), you'll find a beautiful and unique selection of Hawaiian jewelry, gemstones, diamonds, and Sunrise Shell Jewelry, which is made with colorful, ethically-sourced sunrise shells. They recently launched a referral program where you can get a $5 store credit for each referral (inquire with them for more details). The Coffee Bean and Tea Leaf: Of course you'll find coffee and tea at The Coffee Bean and Tea Leaf, but you'll also find Ice Blended drinks, pastries, sandwiches, salads, and more! Be sure to follow them on social media for Mo' Joe Mondays, when they offer special deals valid at all Hawaii locations! 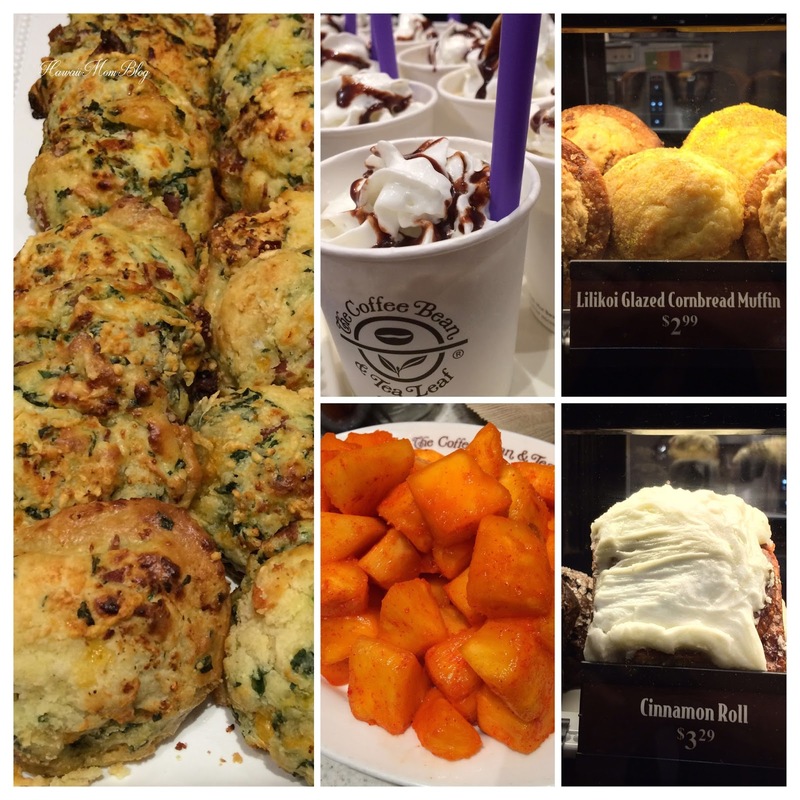 A variety of drinks and eats are available at The Coffee Bean and Tea Leaf! Honolulu Cookie Company: I love Honolulu Cookie Company! I love to buy their cute pineapple-shaped cookies (that are packaged in equally cute containers) for omiyage, of which there are so many different flavors - Chocolate Chip Macadamia, Lilikoi Macadamia, and Chocolate Dipped Macadamia (my fave), to name a few. They have a Pineapple eRewards program for frequent shoppers, and you can also order their cookies online to ship to friends and family in the United States, Guam, Puerto Rico, Japan, Canada and Australia! 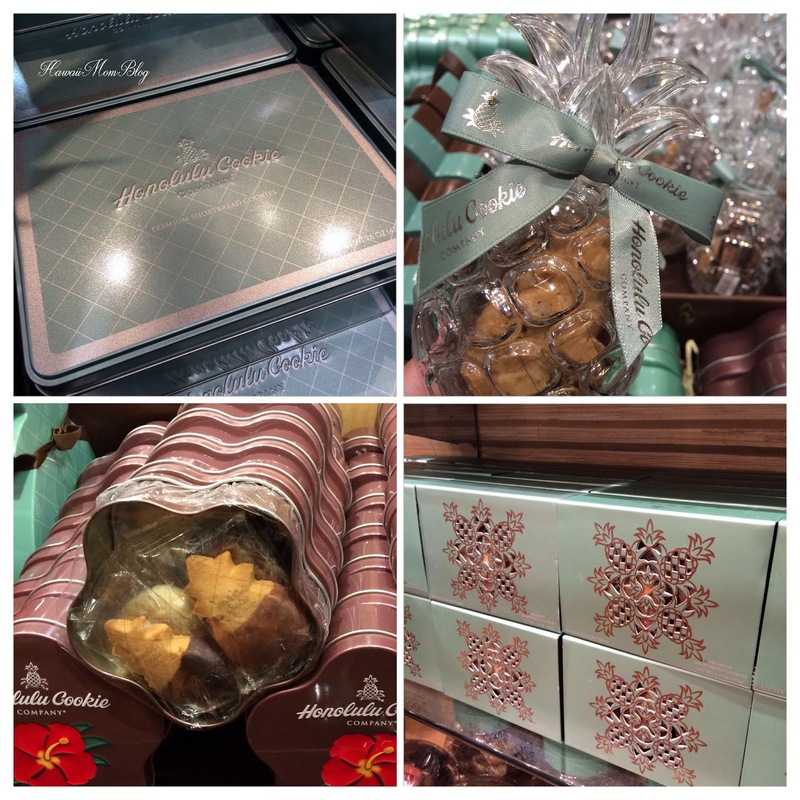 Love the cookies as well as the packaging! Cheeseburger Beachwalk: I've been to the other two Cheeseburger restaurants in Waikiki, but this was my first visit to Cheeseburger Beachwalk. They serve breakfast, lunch, and dinner, and although only one dessert is listed on the menu - it will appeal to just about everyone. The Maui Mud Pie is made with Kona Coffee Ice Cream atop an Oreo Cookie Crust, and topped with Whipped Cream, Macadamia Nuts, and Chocolate Fudge. YUM! 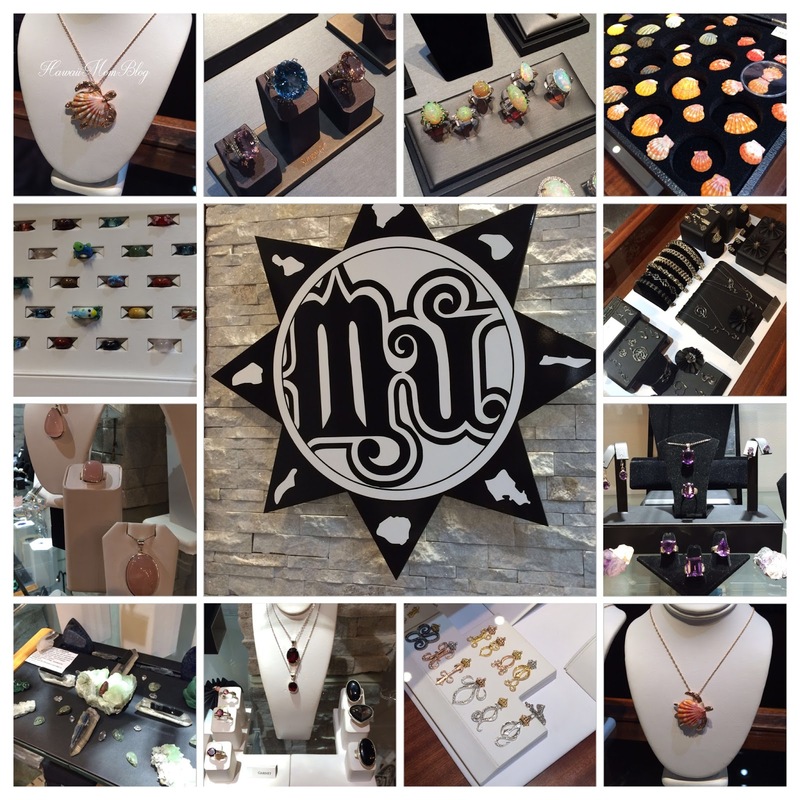 The Shop and Savor - Waikiki Beach Walk event was a great way to revisit a few of my favorite places, as well as discover some really cool shops. The above is just a small sampling of the 40+ retailers and restaurants at Waikiki Beach Walk. 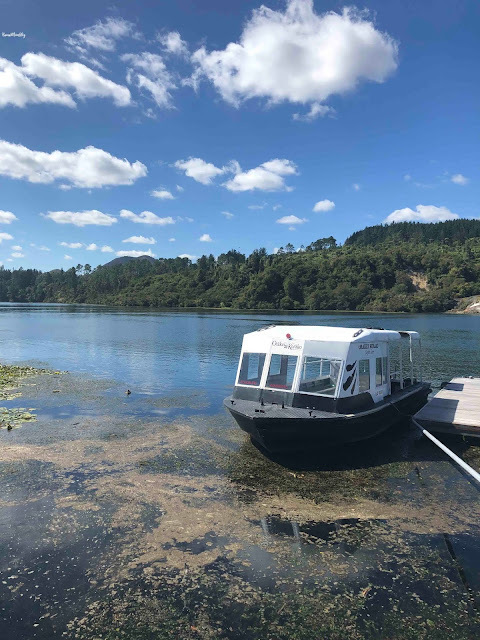 There is so much more to explore! Thank you to Waikiki Beach Walk and all of the organizers and participants for such a fabulous event. Wish we would have found your blog BEFORE our trip to Hawaii! You pointed out some things we missed. I guess we will just have to go back again sometime.